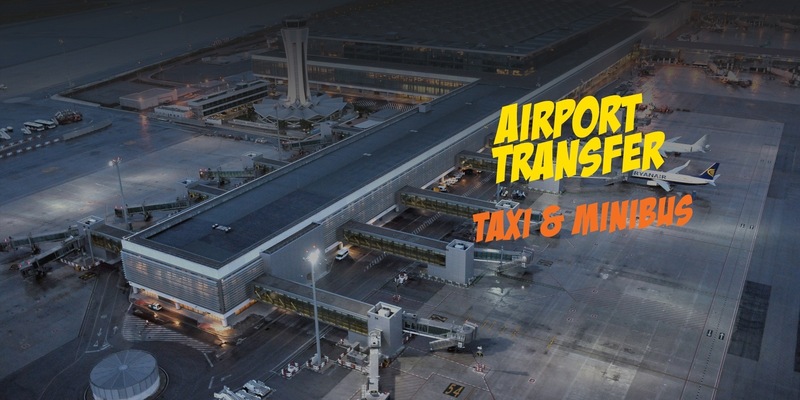 Malaga Airport Transfer: Bus & Taxi! Taxi & Minibus services at Low-cost! Premier Malaga Airport Transfer Services! 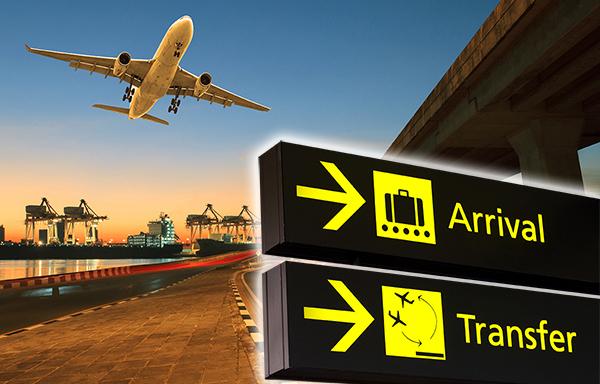 Book your transfer services from or to the Málaga airport to your home, hotel or holiday apartment in Málaga city, Sevilla, Granada, or quiet surroundings like Costa del Sol. We offer an excellent service at a very competitive price! Both for private transport (taxi or minibus services). Need a low cost transfers from Malaga Airport to the city or direct to your hotel or apartment? Nerja taxi 26 offers great prices on your taxi Malaga airport to the city province. 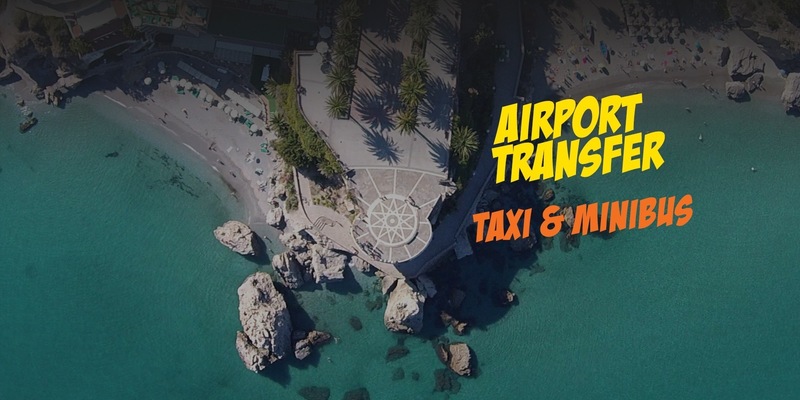 Whether you need private Malaga airport transfers from Malaga airport, Nerja Taxi 26 Taxi & Minibus service is quick, easy, reliable and at a great price. 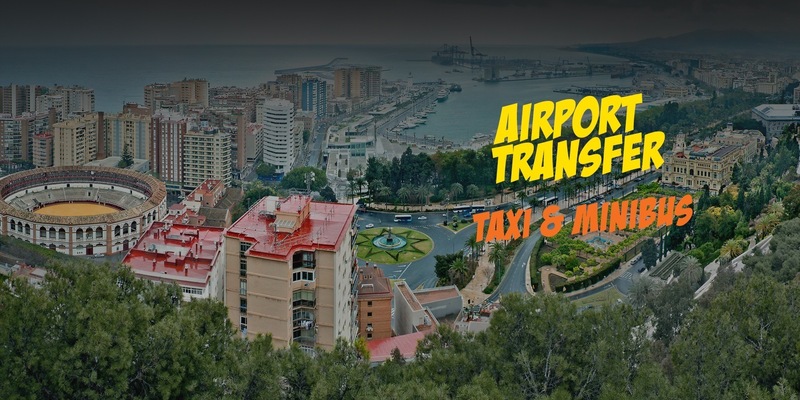 Why not book your taxi Malaga airport trasnsfers with us now! Nerja Taxi 26 is a serious and consolidated company with a long trayectory and experience in the service of passenger transport. It has got all the licenses, autorizations and insurances necessaries and essenttials to perform this service, granted by the Ministry of Transport and Provincial and Municipal Agencies. We have all the licenses or autorizations to perform these services. In Nerja Taxi 26 you deal directly with the driver without intermediary. Nerja Taxi 26, AN EXCELLENT SERVICE FOR THE BEST PRICE! Nerja Taxi 26, been working 20 years with hotels, hostels and property rental offices , who ENTRUST US the transfer of its customers. Our customers have long been relying on us, we consider them FRIENDS rather than customers, given the trust they place in us. Make you the same and book your transfer from Aeropuerto to Nerja or Nerja to Aeropuerto whith us. We used Nerja Taxi 26 services travelling to and from Malaga airport and we were very impressed with the service offered each time. Right from the start when booking online the service was always quick to respond and very efficient. We were travelling in a large group and the cars provided were perfect each time for our group and our luggage. Nerja Taxi 26 provide low cost taxi and minibus transfers from Malaga Airport to any destination in Malaga. Our booking process is very simple and easy. Just choose your travel and passengers an Go! You do not need to pay anything in advance and no credit card and booking fees at all. Nerja Taxi 26 (Malaga Airport Transfers) provide a door-to-door taxi & minibus transfer service from Malaga Airport to Malaga and other destinations. With Nerja Taxi 26 you will not share a vehicle with anyone who is not in your travel. We are always monitoring flight times and we will be waiting until you arrive!! ... and of course, with no extra charge! waiting for you if your flight is delayed you will get the same service without any additional cost. WHEN DO I HAVE TO PAY THE SERVICE? You must pay the service TO the driver in cash or credit card, when you arrive TO your destination. HOW I CAN FIND WITH THE DRIVER? When you collect your luggage and follow the exit, you will see the driver with a sign with your name ON IT. DOES THE DRIVER HELP ME WITH MY LUGGAGE? The driver WILL help YOU TO carry your luggage from the terminal to the vehicle, and he will also help you when you arrive TO your destination.